At Blue Sky Day Nursery we like to offer totally flexible care no matter what your childcare needs! If you want full time, term time or the occasional day or the odd hour to go to the gym, do some shopping or just to get a hot bath, we will do our best to meet your needs. We have a fantastic holiday club running from 7:30am – 6 pm, taking children from school age up to 12 years old. Cost is just £30 a day and booking is as flexible as you want. You can book 1 day or half a day, you don’t need to have come before and you don’t need to come again although we hope you will of course! Our team are all first aid, safeguarding and food hygiene trained. We have funded places available for 2. 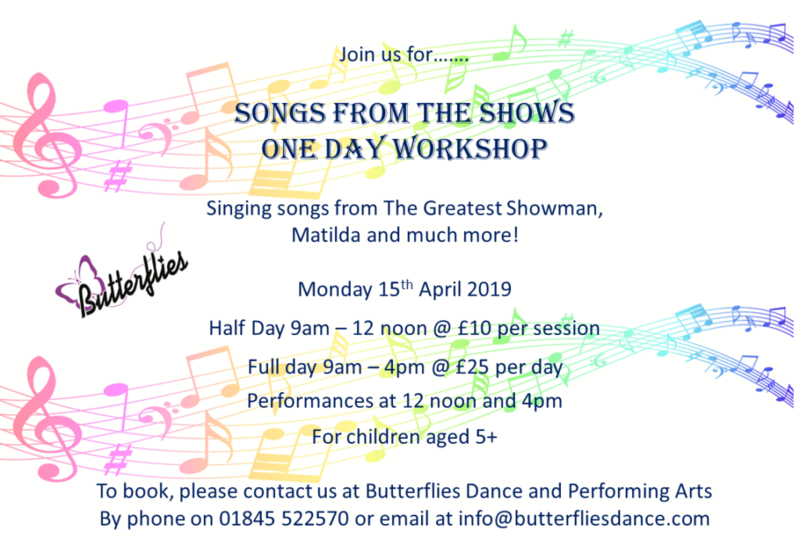 3 + 4 year olds from January 2019 for eligible children and we also offer creche, day nursery, preschool and wrap around hours. 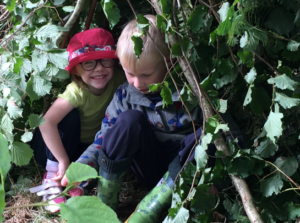 We have a fantastic team who ‘Promise to care for your child as they would their own’ and this coupled with a delicate mix of adult led and child directed activities makes learning through play educational, exciting, often messy and always fun. 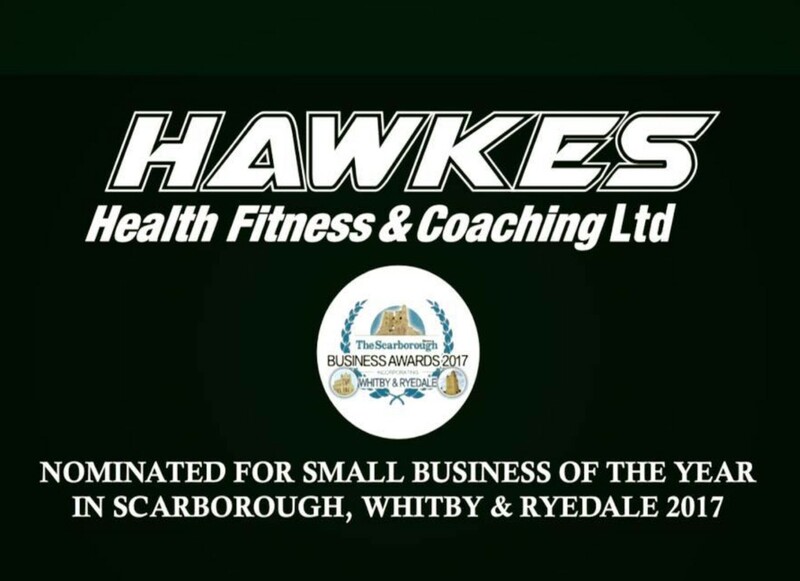 All meals are provided and are cooked on the premises to meet the healthy eating plate menu. Our lovely nursery mixes colour and light to provide a happy, homely and safe and loving environment with a large well equipped outdoors area that can be enjoyed whatever the weather. Please get in touch to arrange a visit to meet our amazing team and see our fab nursery for yourself. We offer free settling in sessions and have spaces available now! Mountain Biking Courses for Youngsters, starting with Beginners. (If you have a younger, confident cyclist, do ask the team as they may have something else coming up). 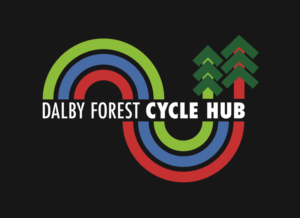 These courses entail 3 hours of expert coaching based in and around Low Dalby covering the basic skills needed for green and blue trails. All sessions are £30 and need to be pre-booked, with a ratio of 1 coach to 6 riders and if your bike isn’t suitable, you can hire one at a discounted rate. £17 per day or £15 a day if booking 2 days. 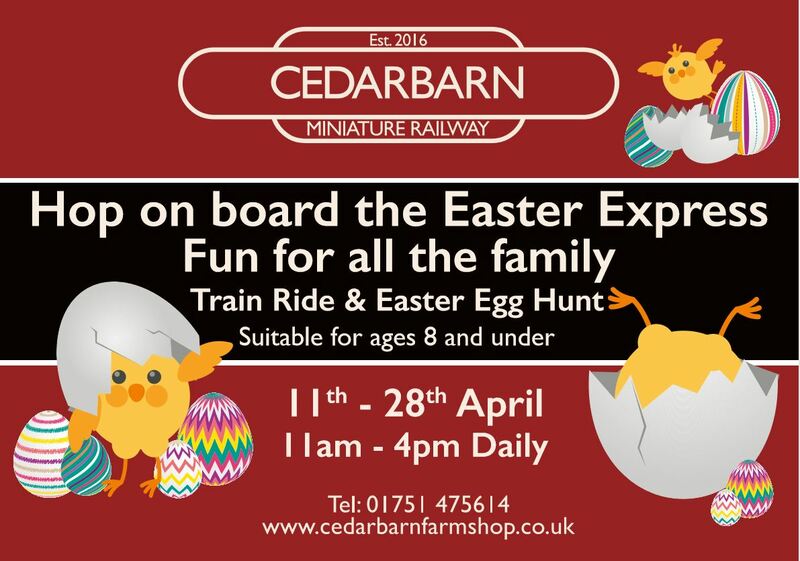 Easter dates: 8th to 12th April and 15th – 18th April 2019. Cost – Main camp is £16.00 per day, plus £8.00 for wraparound care. 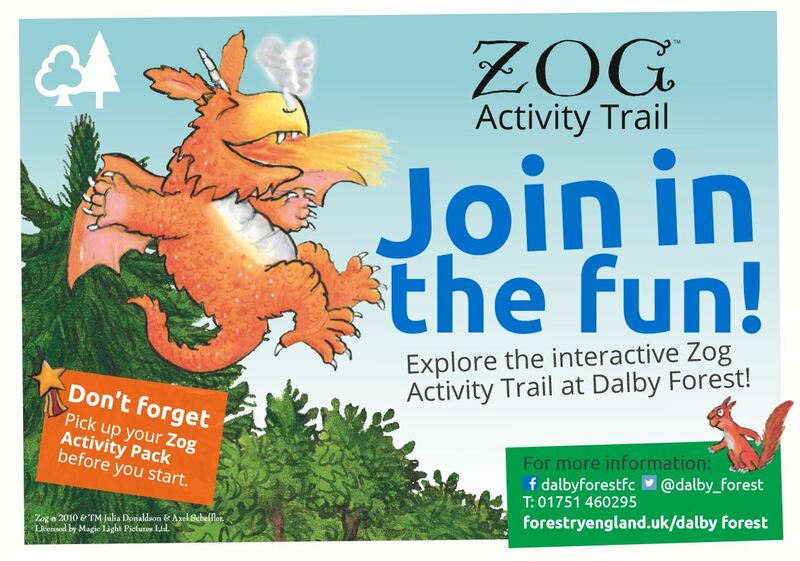 New membership scheme available which includes goody bag and great exclusive discounts. 10% off all bookings! With code loyal10. 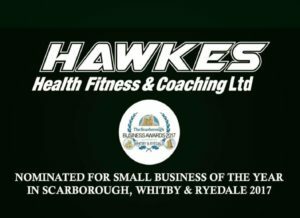 For info and bookings call 0845 122 3457 or visit their website here. 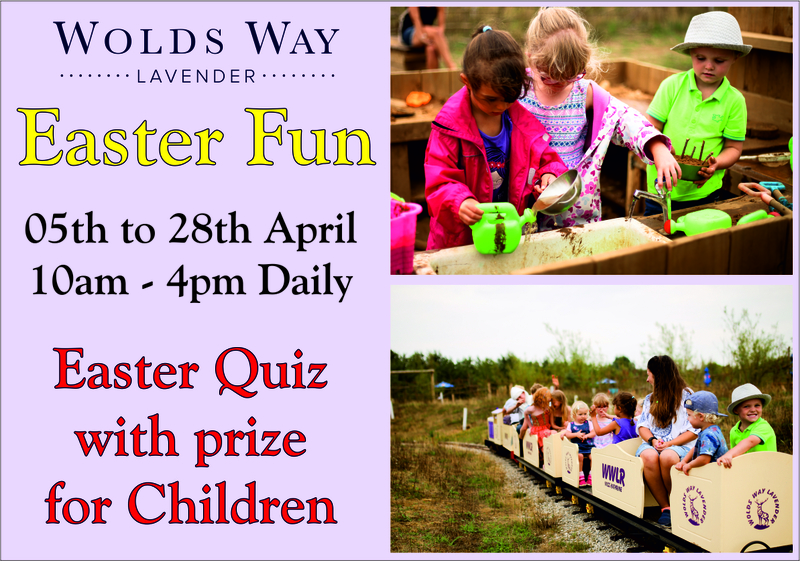 Each of the days are 10am to 3pm, with prize giving at 2.45pm, to which all parents/ grandparents are invited. Cost £55 per person per day. 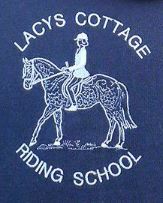 These fun packed days are open to riders who have never been to Lacys Cottage before, as well as our regular visitors. You can attend all or just one of the days. You can be any age over 4 years old but must be “off lead rein” ability. If you are not sure of your ability, please ask us if you could take part. You will need to bring waterproof clothes and a packed lunch on the day. Your places must be pre-booked and paid for in advance. Phone Nicky or Chris on 01759 371586 to book or see them at the weekend. 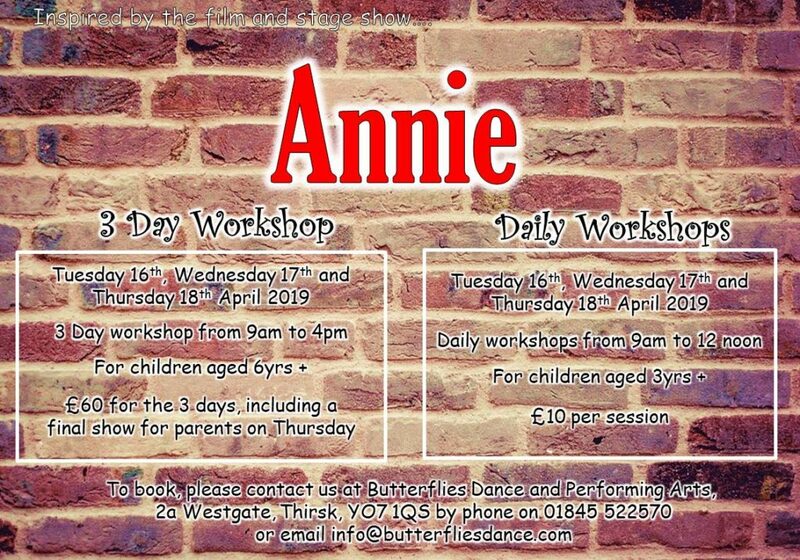 Don’t miss out on the fun, places always get booked up quickly, so get yours booked NOW! 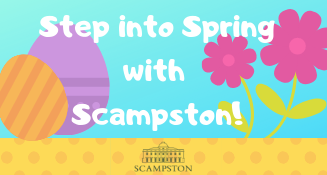 Scampston Conservatory’s hugely popular Fun Days are a great way to keep the children entertained during the school holidays. Your kids will get the chance to get creative, inspired by spring plants and animals. 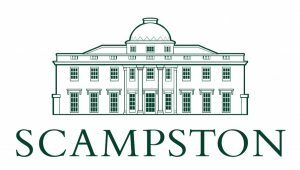 Come along and make a collection of lovely items to take home and participate in a nature walk across Scampston’s beautiful park. The event is open to KS1 and KS2 children. 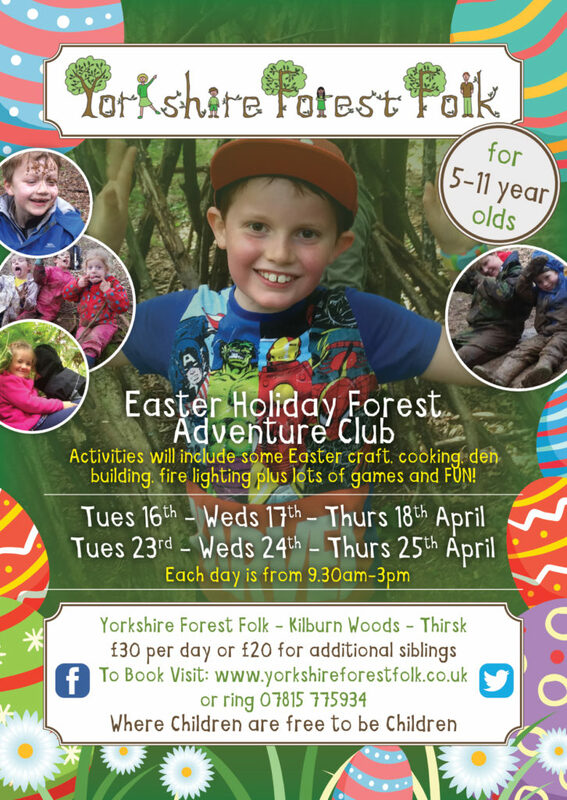 Over the Easter holidays we will be creating some Easter craft, embarking on Easter egg hunts, playing games, creating natural art, den building, cooking, learning some bushcraft skills such as natural fire lighting and simple woodwork techniques as well as plenty of opportunities for free play, getting muddy and enjoying ourselves! Lots on offer including visits to the local ice cream shop, fire station, the police. 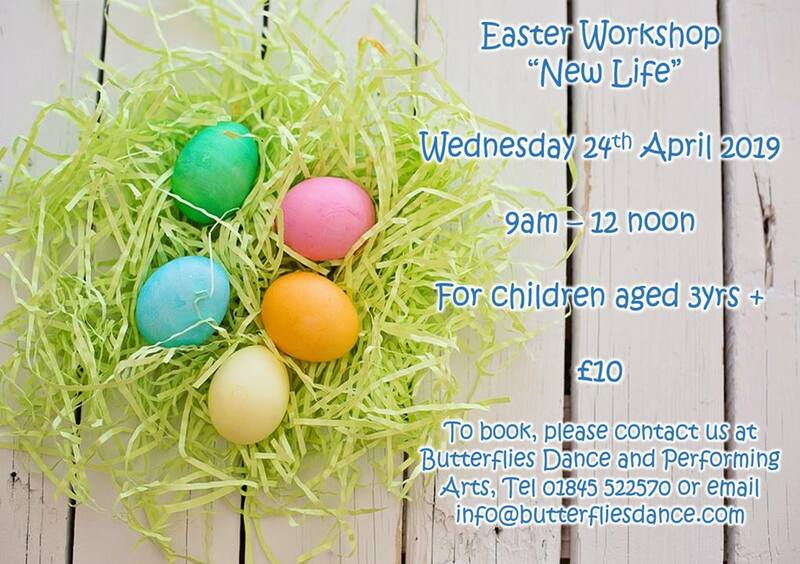 We will be doing lots of activities including flowers arranging, craft, making bags etc, using the sewing machine, baking. We will be also be outdoors – at the park, exploring in the school woods. Children learn through play, here at Twinkle Twinkle we provide a variety of different play based opportunities for them to excel in their learning. Large outdoor area which the children to love to explore. 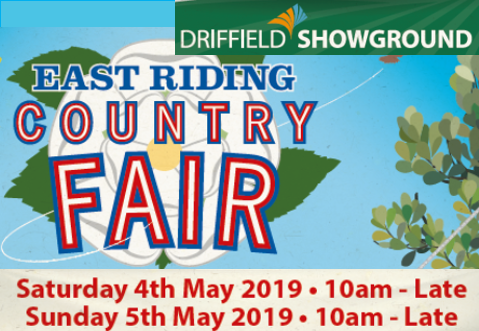 We have trips to the local parks, library and around Easingwold. Before and after school care, walking children to and from the local primary school. Operate a holiday club to cover the school holidays.